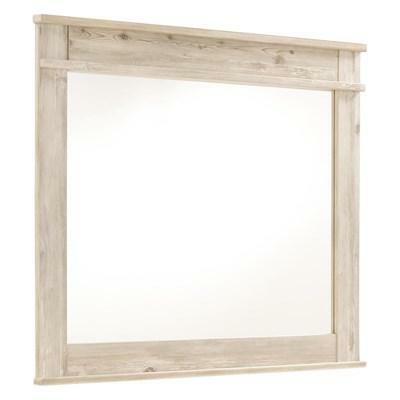 This beautiful Ashby Dresser Mirror comes in a wooden frame in patina white finish. 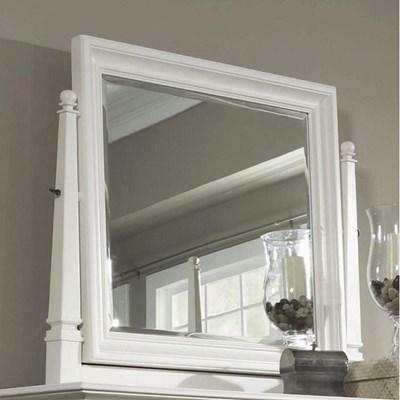 It can be paired with the matching dresser. 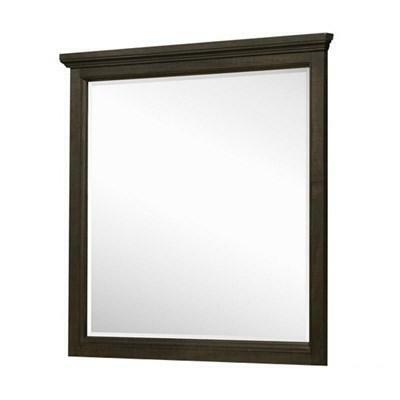 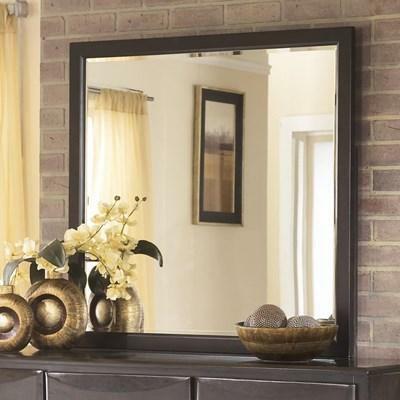 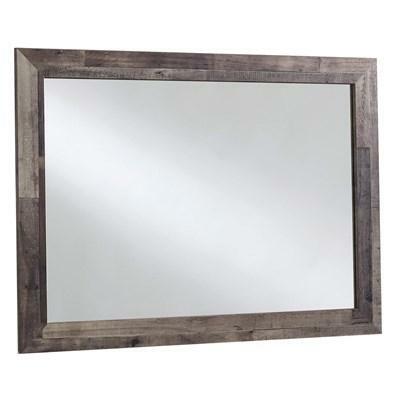 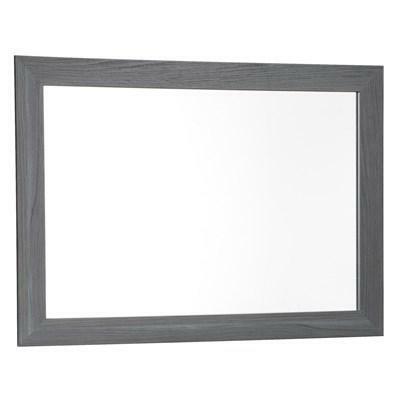 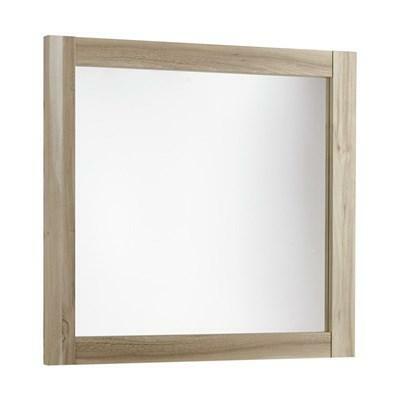 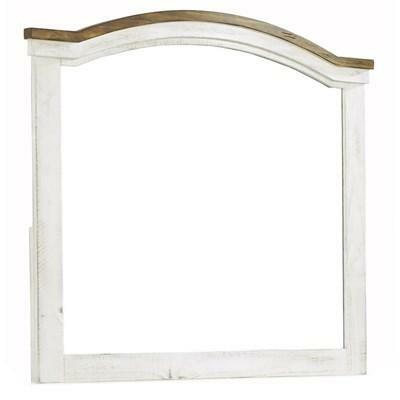 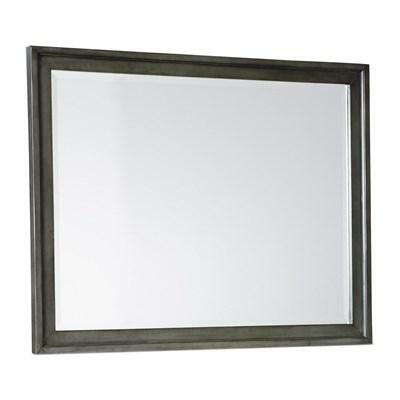 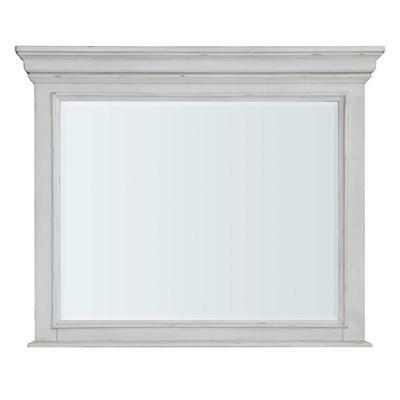 This beautiful Ashby Dresser Tilt Mirror comes in a wooden frame in patina white finish. 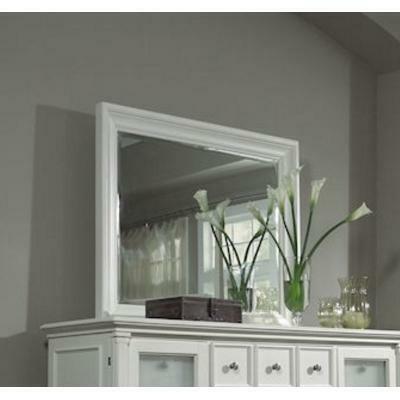 It can be paired with the matching dresser.